There are certain things that are reminiscent of field trip day at school: the butterflies of anticipation, that first breath of fresh freedom, and a day of promise that awaits – until you’re wholly and entirely crushed by a sweltering, overpacked school bus that rumbles louder than your thoughts and spills your morning beverage all over your favorite new outfit. Today, communal travel is different with Sam’s Limousine and our Luxury Charter Bus, Shuttles, or Sprinters. Things are different today than the olden days we remember, and it’s far more affordable and accessible for educational institutions to utilize modern-day amenities combined with comfortable travel accommodations. 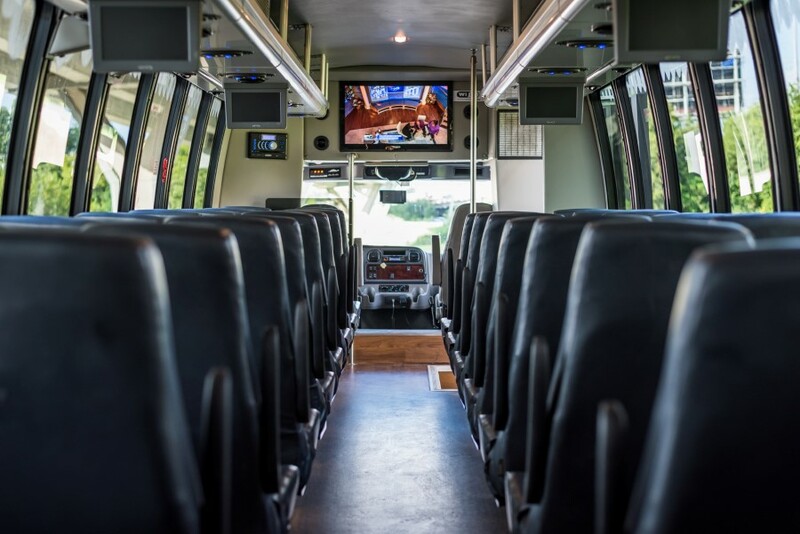 Complimentary Wi-Fi, on-board restrooms, climate control, custom lighting packages, and USB and electrical outlets at each seat are just a few of the many amenities that await you onboard our charter buses. Sam’s Limousine has a pristine in-house fleet of well-manicured and well-maintained vehicles for your next school outing or field trip. Select from our fleet of charter buses, limos, and shuttles to custom-create your perfect transportation detail for your next event. We service the Houston and Austin areas, traveling all over country to where you need to go when you’re ready to go there. And what about those off-site meetings, conferences, and training sessions for your staff? Pamper your weary, hardworking staff by treating them to a comfortable ride (and cut down on the out-of-office time) with Sam’s Limousine. Our black Mercedes sedans, stretch limousines, and Sprinter vans are perfect for smaller groups, with well-appointed interiors that include plush seating, flat screen TVs, Bluetooth connectivity, and passenger-controlled climate control. By transporting your group together in a 56 passenger Charter Bus, you ensure that everyone arrives to the event on-time, together, and rested, and ready to conquer success – wherever and whatever that may be. Like everything else in Texas, the Texan school districts are bigger, too. Houston alone has nearly 2000 schools within its districts. 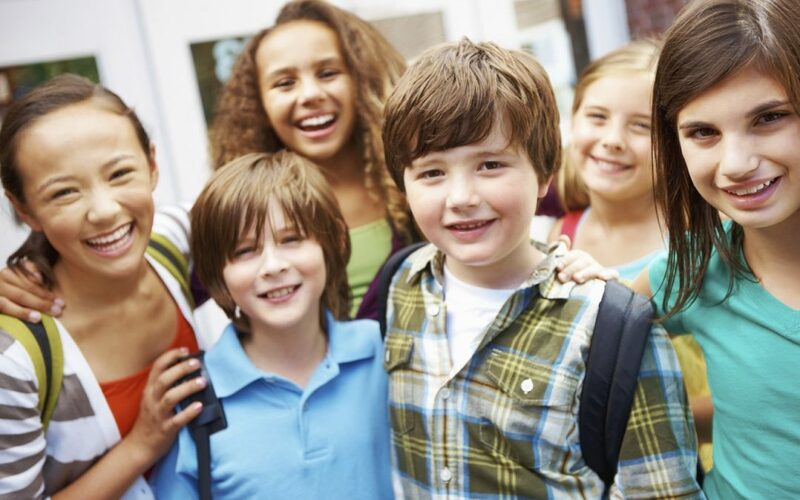 Our team works with local preschools, in addition to elementary, middle, and high schools, and universities and schools from around the globe. Charters and shuttles are actually quite popular for college tours too, allowing you to observe in peace and comfort, while a professional driver handles the navigation of crowded and busy streets. Parking is also no longer an issue, with no more long walks from far-flung parking lots! Nearby universities are frequent stops for our academic tours. We regularly visit University of Houston, Rice University, Baylor College of Medicine, and Texas Southern University in Houston, and The University of Texas at Austin, Austin Community College, St. Edward’s University, Concordia University, and Huston-Tillotson University, all in Austin. Party buses are especially a hit with the college Greek crowd (check out our top tips for party bus rentals! ), for both fraternity and sorority events! More commonly, though, we provide safe, reliable transportation for special events and game day festivities, handling transportation for all sorts of contests, competitions, games, and tournaments. Mercedes Sprinter Van – up to 13 passengers – Ride in luxury with bonus luggage room for all of your guests! Shuttle Bus – up to 36 passengers – Perfect for a smaller group that does not need the fuss and expense of an entire coach bus. Charter Bus – up to 56 passengers – Generously sized coach with amenities needed to keep large groups happy! Comfortable, three-point seatbelts, and luxurious, reclining seats are just a few of the many amenities that await onboard our charter bus. Keep the peace with on-board entertainment to include flat screen TVs with DVD players and iPod/Mp3 compatibility, while amenities like plush leather and reclining seats to keep you comfortable throughout your travel. We feature an easy booking process, with customized quotes based upon your exact itinerary and group. Add as many stops as you would like or drive straight through – it’s entirely up to you! Sam’s Limousine also offers ADA-compliant vehicles with special features designed to cater to all of your group’s needs. We take your safety seriously at Sam’s Limousine. We ensure our passengers’ safety and security through carefully screened, vetted, and experienced drivers who maintain all state and federal registrations and certifications with the highest educational standards and rigorous training prerequisites. All to keep you and yours safe on the road. Our incredible customer support team will offer the help and guidance needed to create the best trip for your group down to selecting the right charter bus, shuttle, van, or SUV. Day trips are now perfectly manageable with professional transportation solutions, and a uniformed driver whose sole focus is to ensure your safety and comfort throughout your ride, getting you to the door on-time, every time. 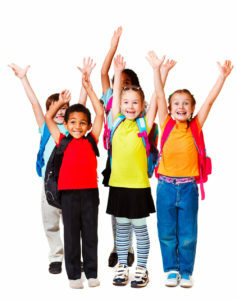 Let’s talk today about how we can make your next school trip a success!